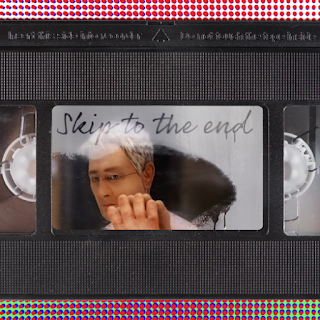 Episode 41 of the Skip To The End podcast is here! On this episode we review Anomalisa, the new movie from visionary director Charlie Kaufman. We also rewatch Birdemic, the low budget thriller known as one of the worst films of all time. As well as this we talk about our favourite original songs from movies, name the best films of 1989, give away a superb prize, and play the second round of Raging Bullseye.